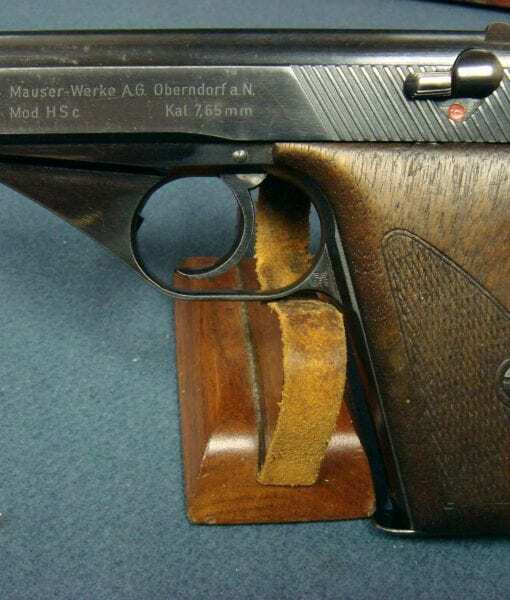 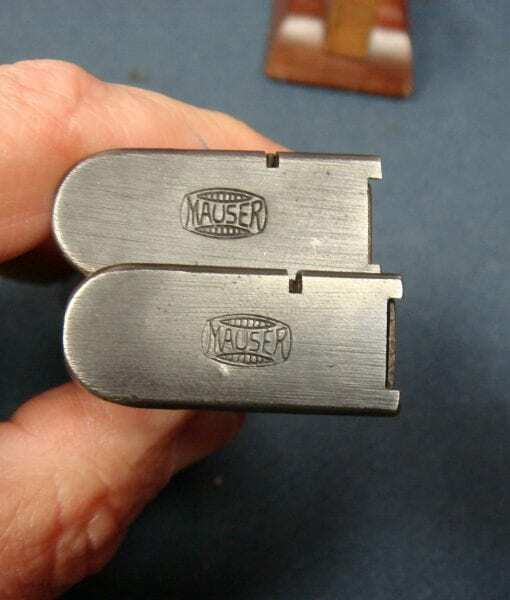 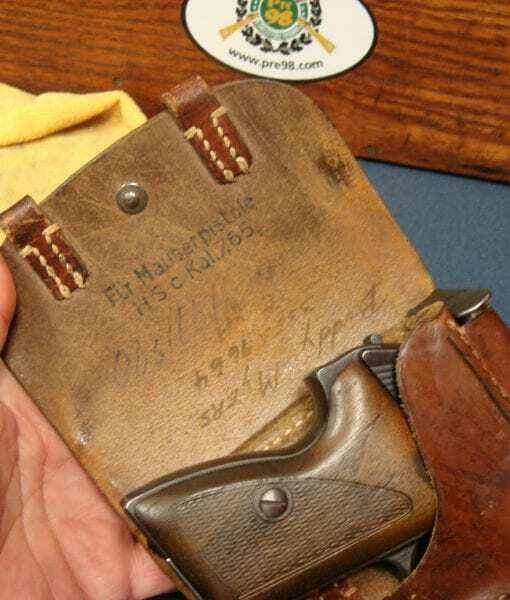 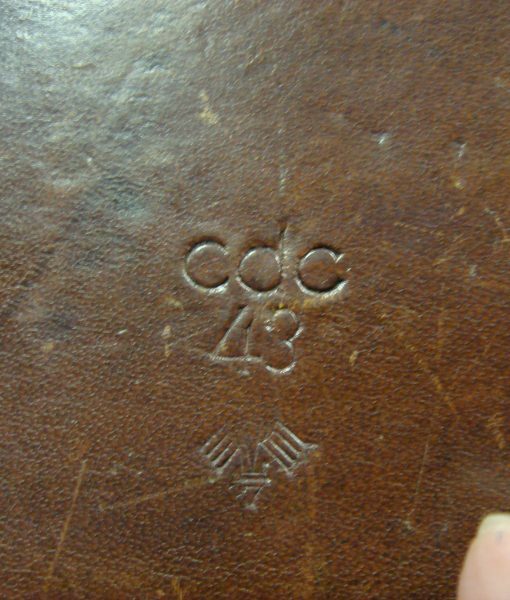 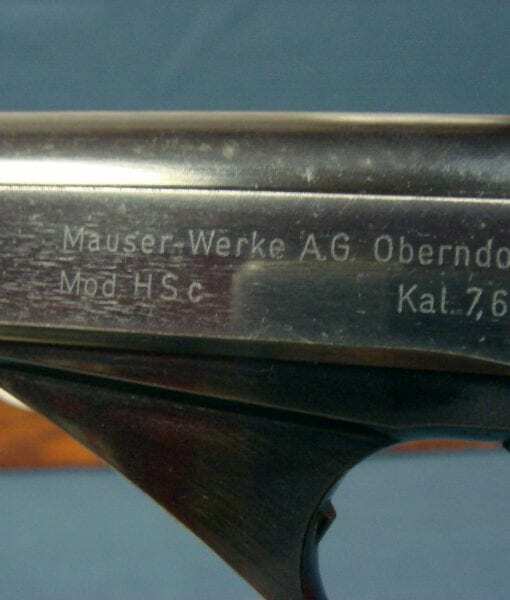 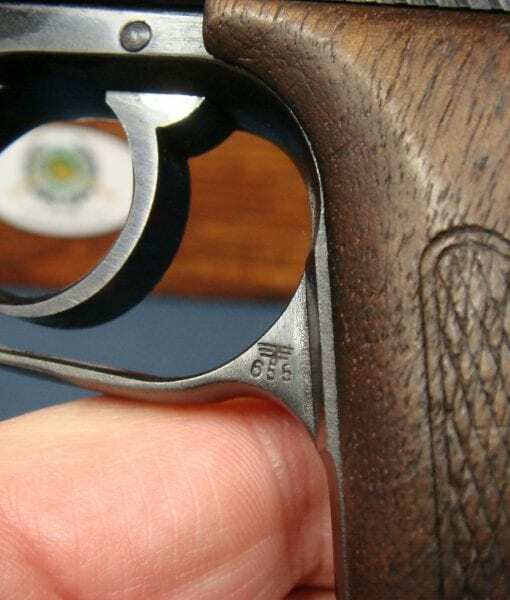 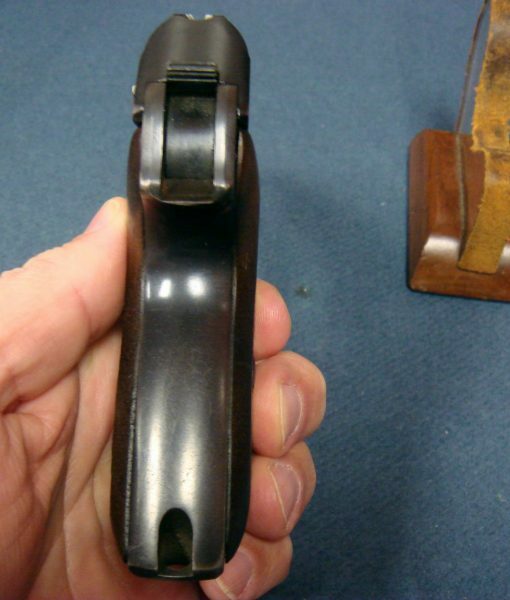 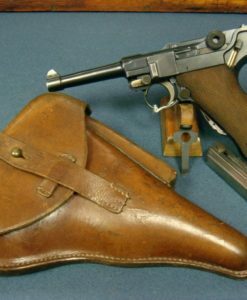 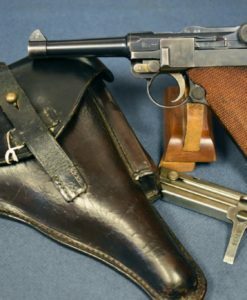 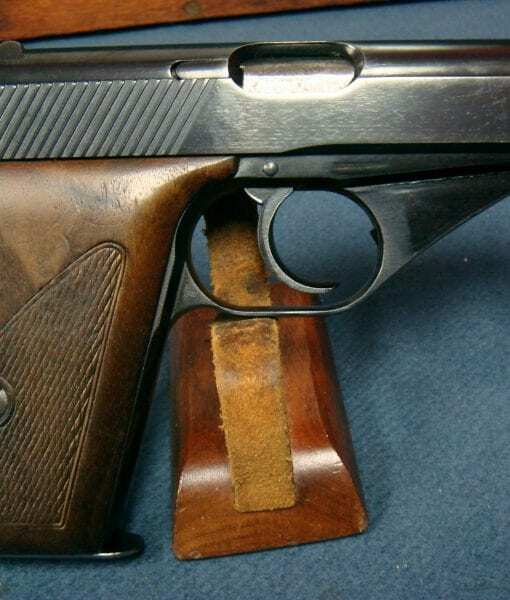 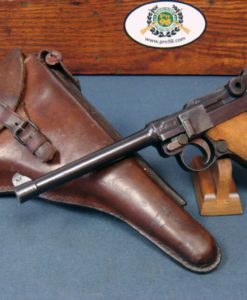 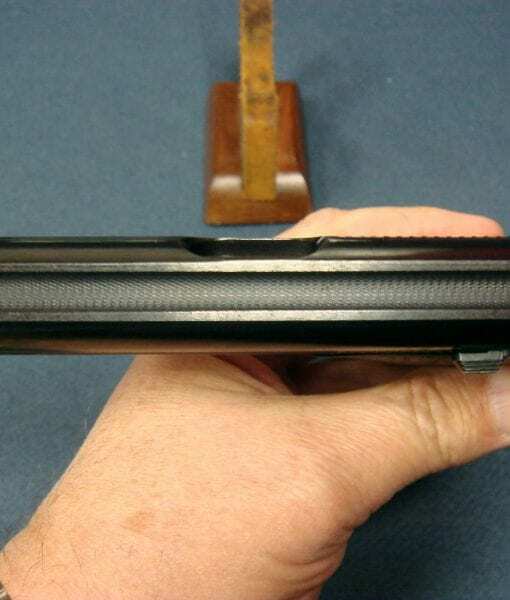 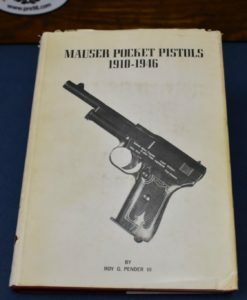 EARLY WAR EAGLE 655 MAUSER HSc PISTOL……..LUFTWAFFE ISSUED WITH ULTRA RARE CDC43 DROPPING HOLSTER….FANTASTIC LUFTWAFFE RIG! 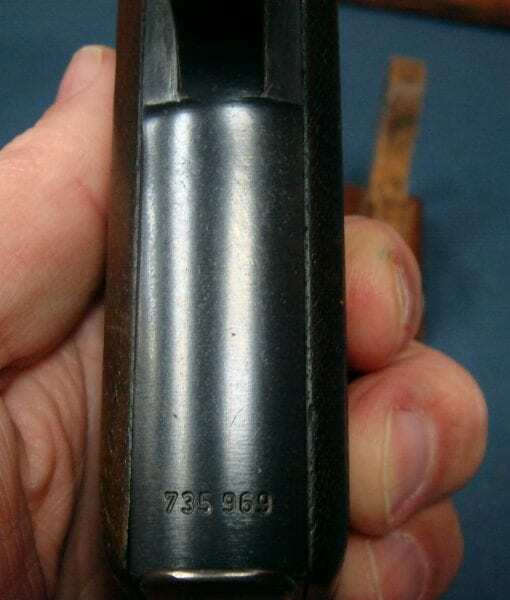 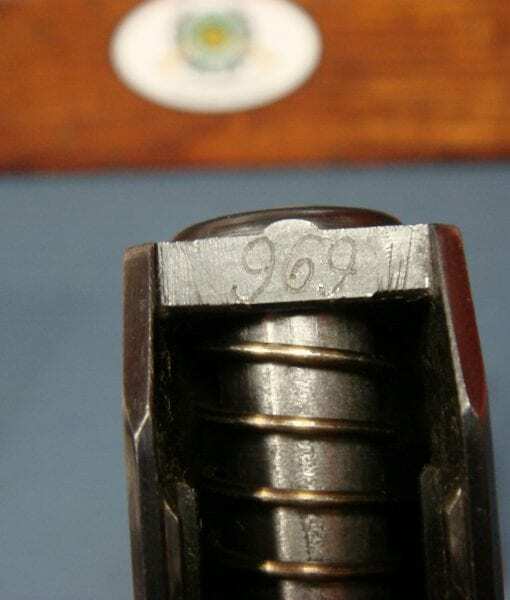 This is a 97% condition all matching pistol. 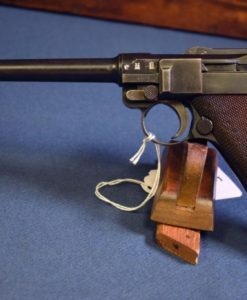 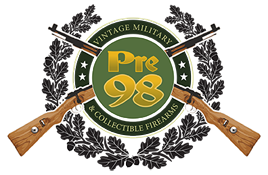 We have an early war eagle 655 waffenamted variant Mauser HSc Pistol and an absolutely fantastic very rare and rabidly desirable Luftwaffe issue cdc43 Dropping Holster and spare mag. 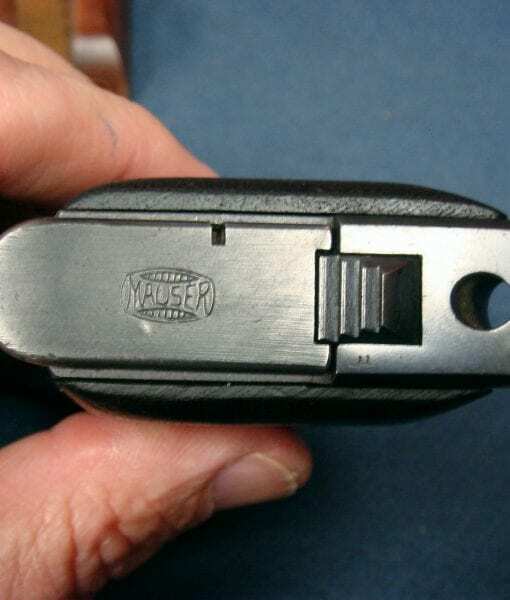 We are looking at $2500 worth of holster and $1200 worth of pistol. 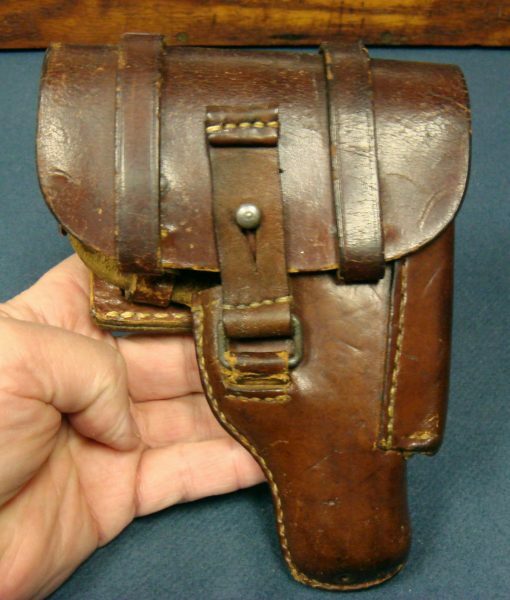 This is the rig you would want to wear as you climbed into your FW190 to shoot down B-17’s. 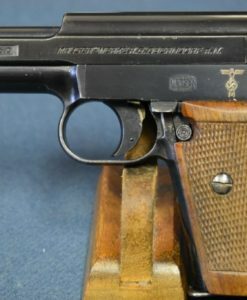 This absolutely screams Ace Luftwaffe Pilot. 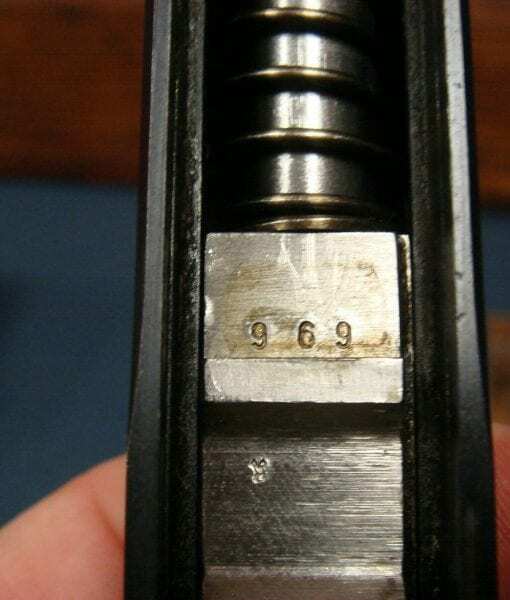 Its just pure cool swagger! 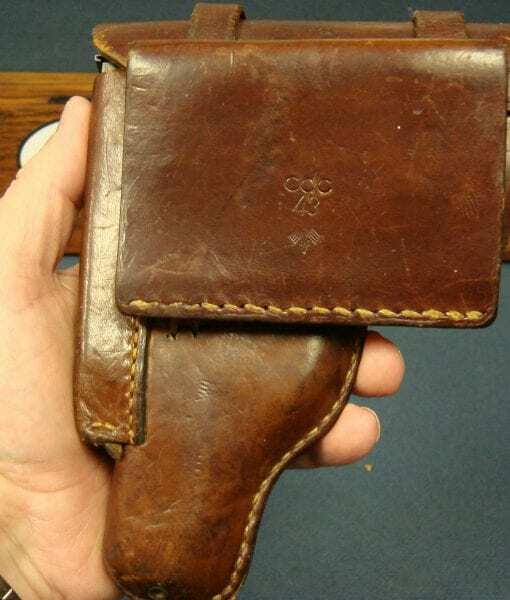 This is the classic mid war 1943-44 Luftwaffe Pilots rig. 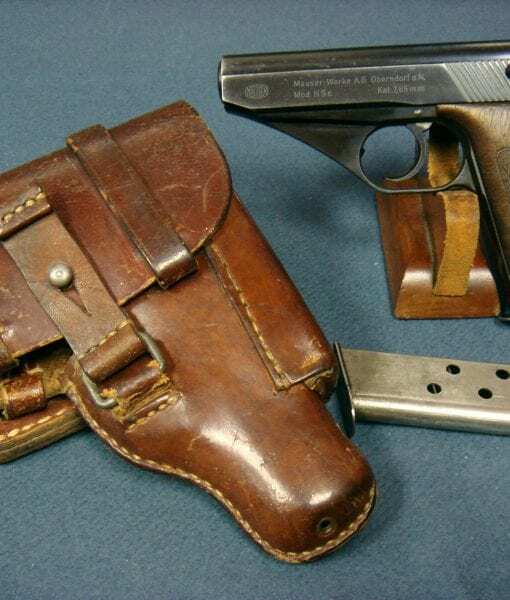 A mint all matching mid war military issue HSc and the ultra rare Luftwaffe Drop holster.